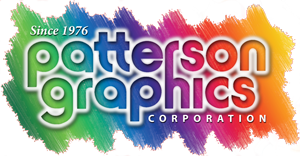 Patterson Graphics can help call attention to your biggest life and business moments with unique, compelling full-color announcements. 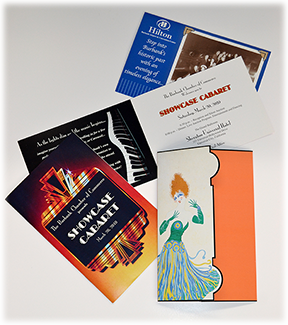 Our designers can bring a special touch to your wedding, anniversary, birthday, holiday, business achievement or any occasion worth celebrating. Or, if you already have a design, our quality printing processes will ensure your piece is delivered as vibrant and sharp as you imagine.